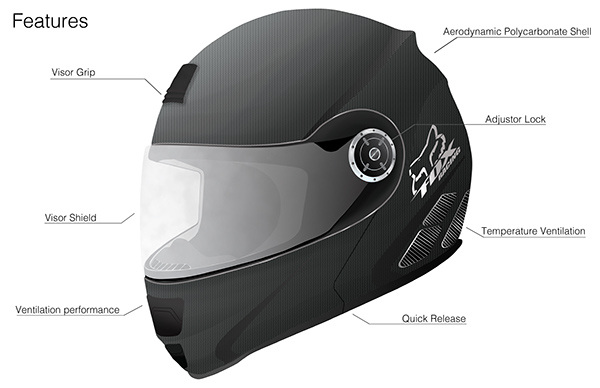 My initial ideation focused heavily on aerodynamics and utilitarian design. 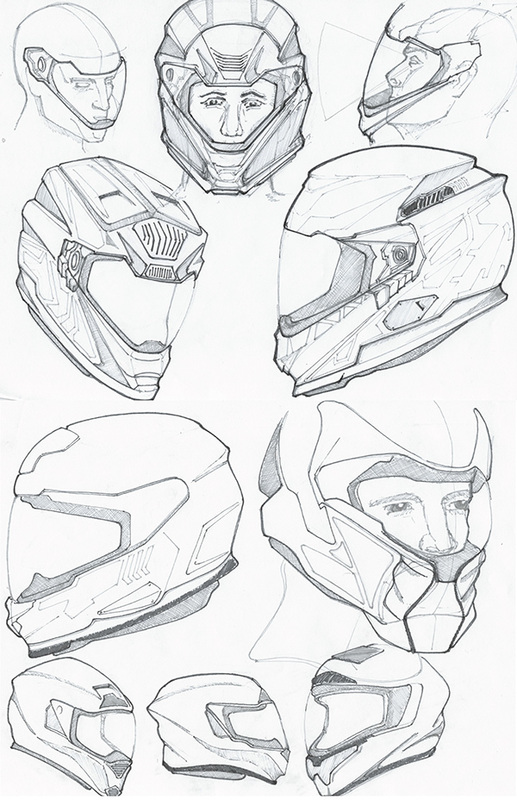 Below is a collection of sketches focused on visor design and surface flow. Here I began refining both the features & style I wanted to pursue. I also experimented with color schemes & logo placements. 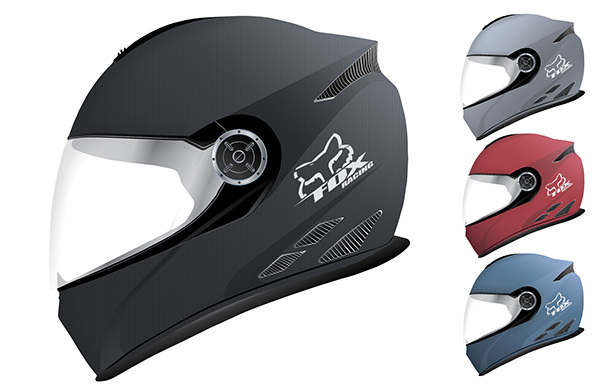 I was really drawn to the back wing of the helmet & vents, as they fit well with the style of the helmet. 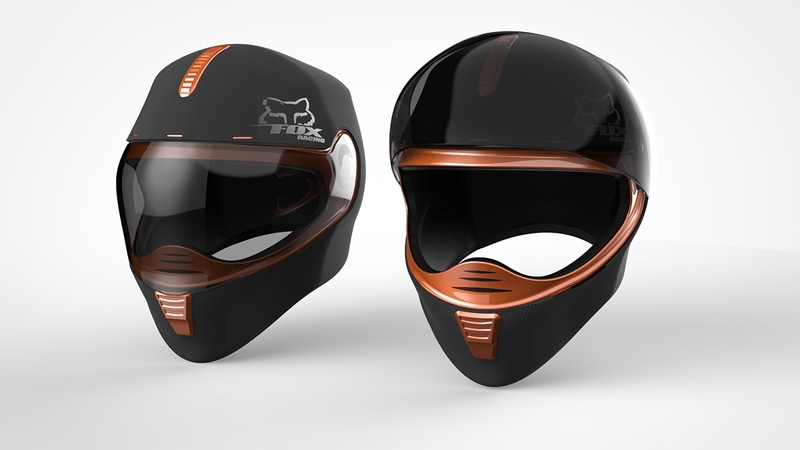 Modeled in Fusion 360, My design intentions held up well for the most part. 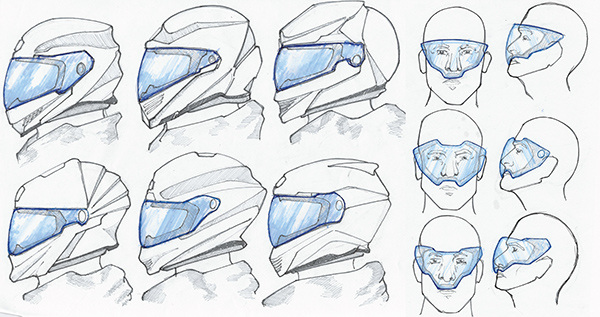 Modeling the vents proved problematic, however the helmet's surfacing & flow were maintained. 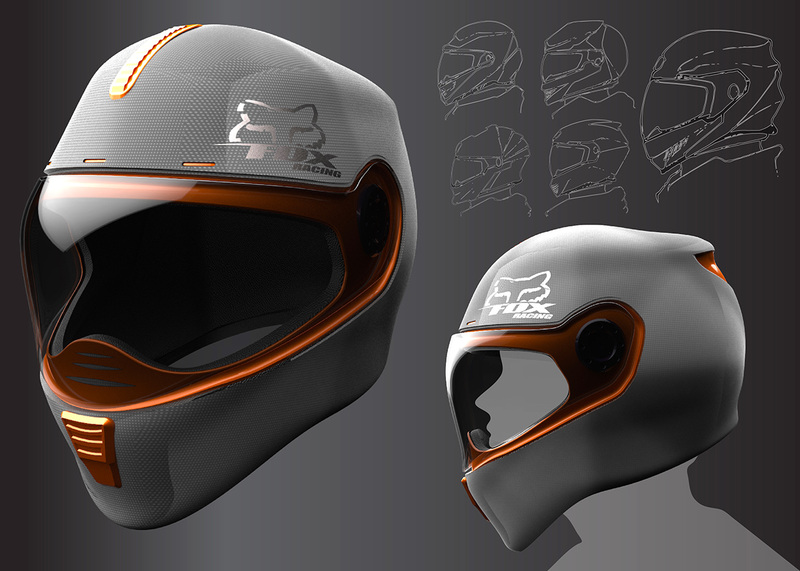 This project was a great experience, as I had to utilize my design and program skills to create a final conceptual model of the helmet.